This week my baby boy turns three, I can hardly believe it! It has been a really hectic year and I am not nearly as prepared as I have been for previous birthdays, but hopefully I will have everything done on time! As well as Ethan's birthday, we have a lot of friends with third birthdays around the same time, so we've got lots of presents to buy! So I thought that I would share with you some of our gift ideas for Ethan and for his friends' third birthdays. 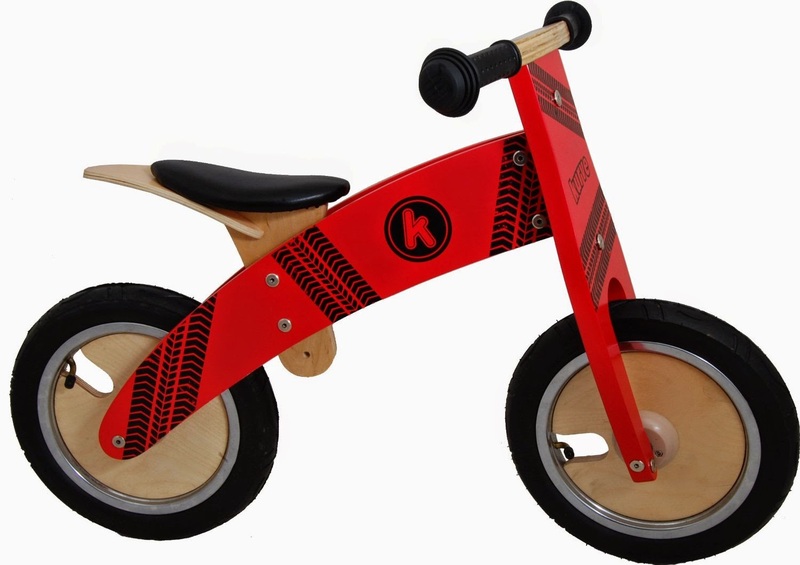 This is going to be Ethan's main present, we've gone for Kiddimoto which is hopefully a good one, we will let you know! 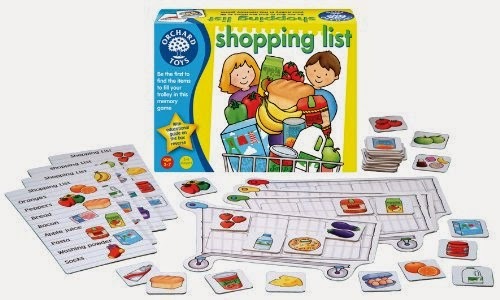 There are quite a few games that are recommended for ages three and up, and we particulary like the Orchard Toys games and Galt games. I think that there's a definite change in children's ability to understand the rules of a game at this age. And it is a great way to help teach them about taking turns and playing together. 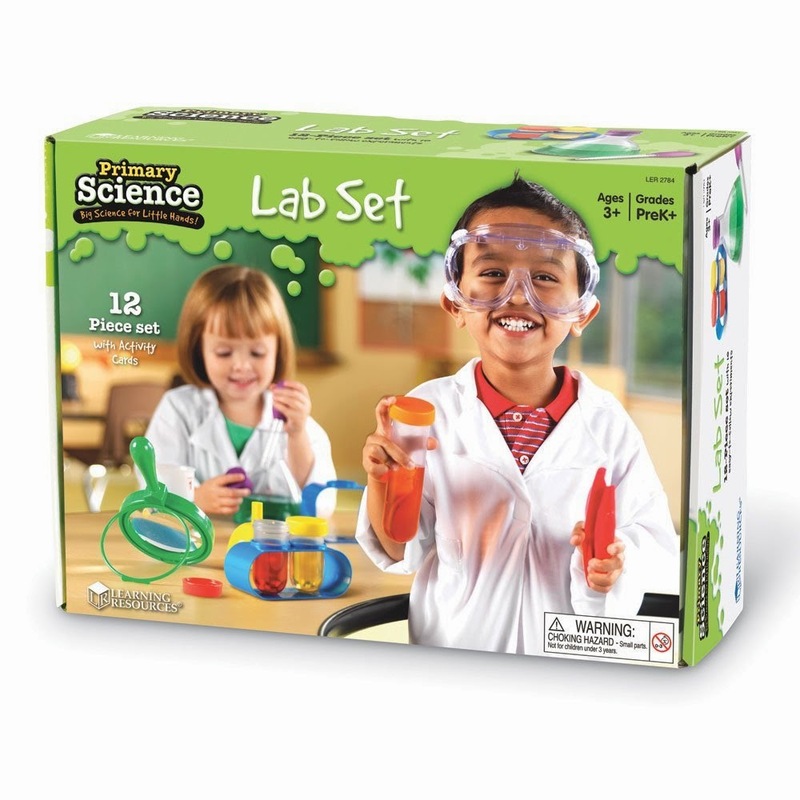 We have been given this Learning Resources Lab Set to review, and are looking forward to giving it a try and doing our own experiments. It's so fun that Ethan is old enough to be doing his own little science experiments, I know that he's going to love it! Well, books are a great gift at any age really, so of course Ethan will be getting quite a few for his birthday! 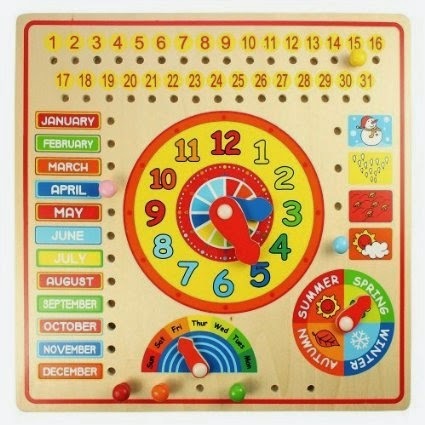 We have been talking more and more about the days of the week, months, and seasons so I think that Ethan would enjoy having a calendar to keep track of things each day. He also loves clocks and telling me what time he thinks it is, he's not quite ready to learn how to tell the time, but I think that having a clock to play with will be fun and help prepare him to learn the time in the future. 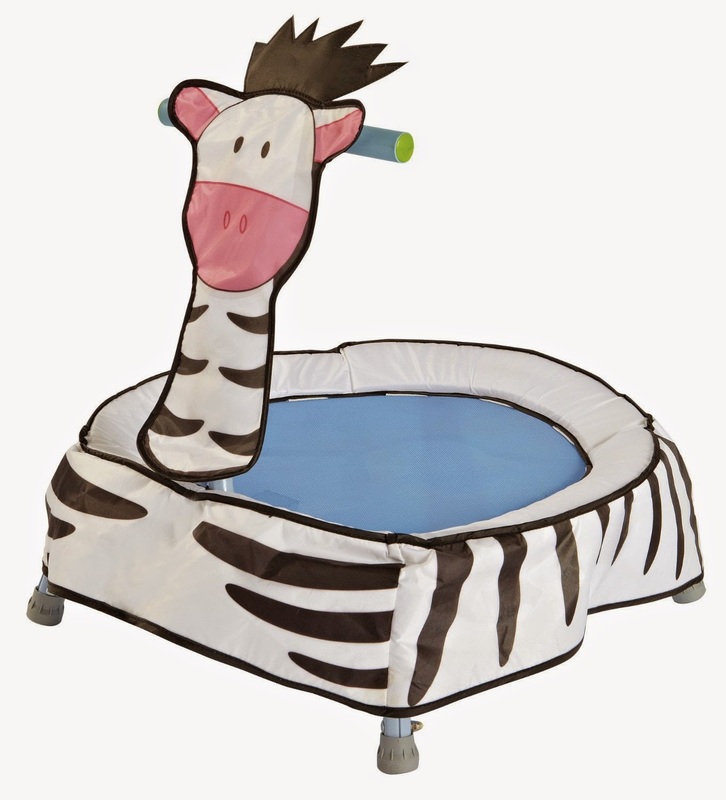 We have been given a Worlds Apart Zebra Trampoline to review, so look for that post coming up. In general a trampoline is a great gift for a three year old, who should now be able to jump confidently and would have fun with the extra bounce that a trampoline provides. Also a great way to get in some physical activity if you're stuck in the house on a rainy day. 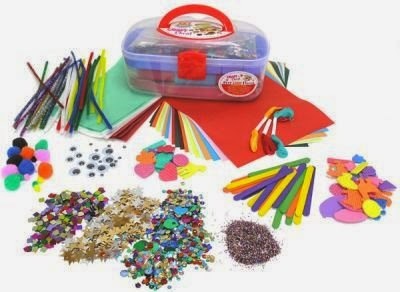 We love to get crafty and want all of our friends to have fun with arts and crafts as well, so we love to give a crafty gift set. Hopefully Ethan's friends' parents won't mind the glitter everywhere! 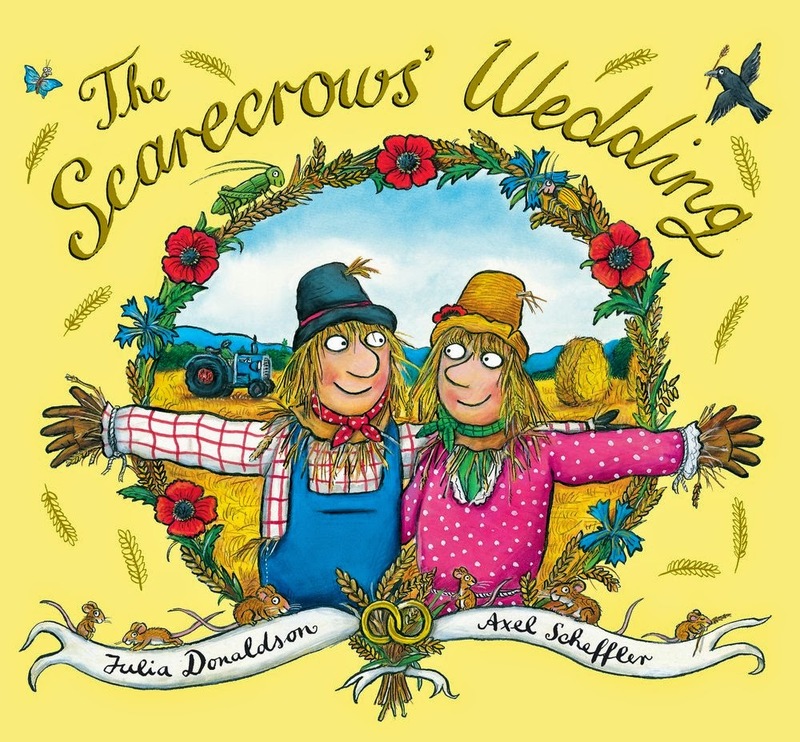 And what better excuse for a little something special for yourself, after all you have successfully raised a child to three years old, and I know that's not easy! The lovely people at Victorious Bee are offering one lucky winner a Birthstone Necklace with up to 4 different stones of your choice. 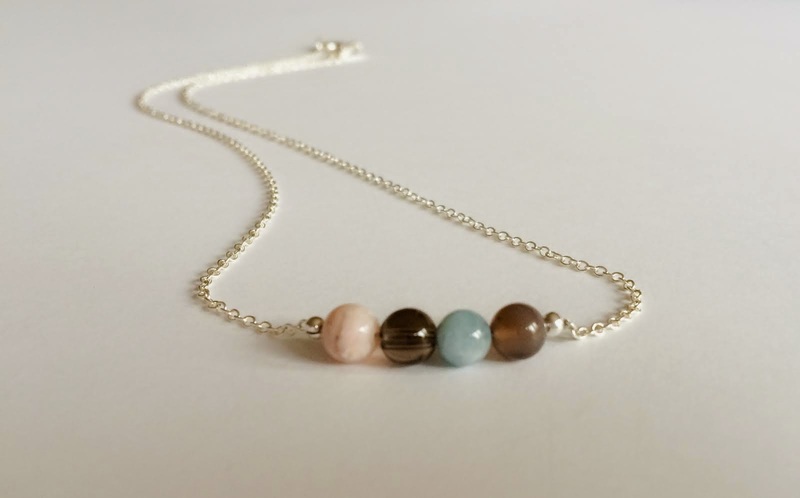 This simple and elegant sterling silver necklace featuring 4 semi precious stones holds a secret....each semi precious stone celebrates a month of the year. Our Say Something Birthstones collection offers you a beautiful way of marking a special birthday, or the arrival of a new baby. Or maybe you just want to treat yourself to a piece based on your own birthstone, or the birthstones of your loved ones. Which birthstones would you choose if you won? I would choose January – Garnet, November - Citrine, April - Quartz & December – Turquoise - Me and my sons birthdays - What a lovely idea! 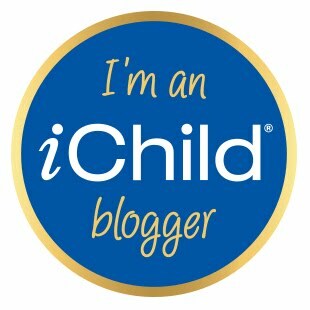 I would choose my daughter's birthstone (September) in between mine (December) and my husband's (November). Stones for JAN, FEB,and MAY would be perfect . This is lovely, I'd pick Rose Quartz, Amethyst, Turquoise and Onyx. I would pick the birth stones to represent my family members - 2 x Augusr, October & November.